From the fruit of the coffee plant to a complete tasting experience the road is long.. 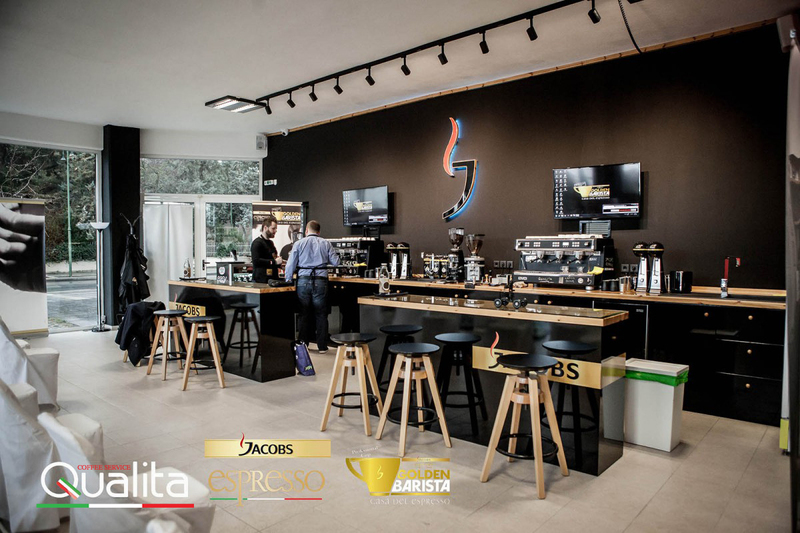 The unique quality of Jacobs coffee is a result successful combination of elements, a synthesis of raw coffee blend choices, different stages of processing and finally specialist roasting and grinding methods. 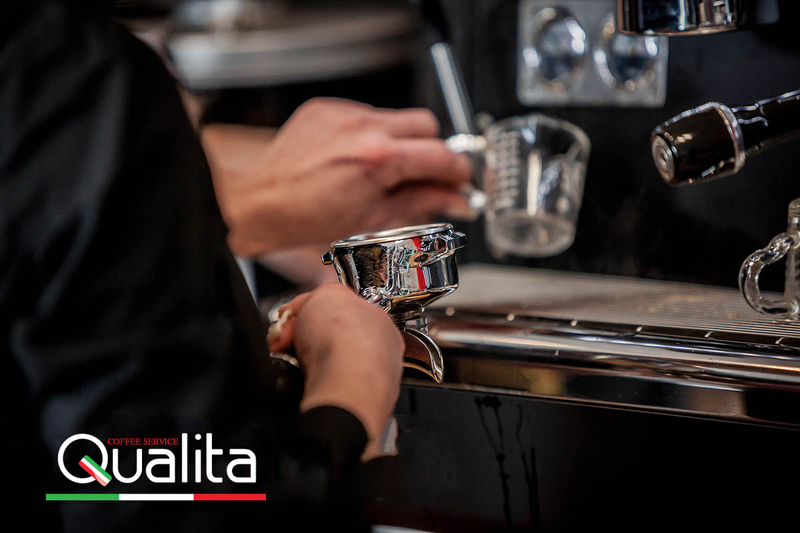 The distillation of years’ experience and high Jacobs technical know-how is unique coffees with full flavour and special characteristics making them the best choice for demanding professional use. It constitutes 70% of all coffees. It grows on steep hillsides and needs heavy rains and shade. Feature is the aromatic intense flavor and excellent acidity. Needs warm atmosphere and rather temperature. It is coffee strong in disease and can survive with less rainfall. Feature is strong flavor. The rapid development of this variety achieves high efficiency of each plant. Comes from the mix of different coffee varieties. The best blends come from a mix of varieties of Arabica type. For a good blend, that will give a unique perfume and flavour what is required is : knowledge, experience and … taste. The fruits are dried in the sun. The granules spread out mechanically and sieved. Characterized by strong, intense flavors. Fruits (coffee cherry) submit to preselection and the skin removed mechanically. The beans are fermented to be cleaned, washed, dried and sieved. Characterized by thin flavors. Carefully balanced blends with optimal characteristics for the preparation of classic coffee and special coffee. High degree of roasting for filtrations with best performance and longer shelf life. High Yield roasting for increased yield in specific products. 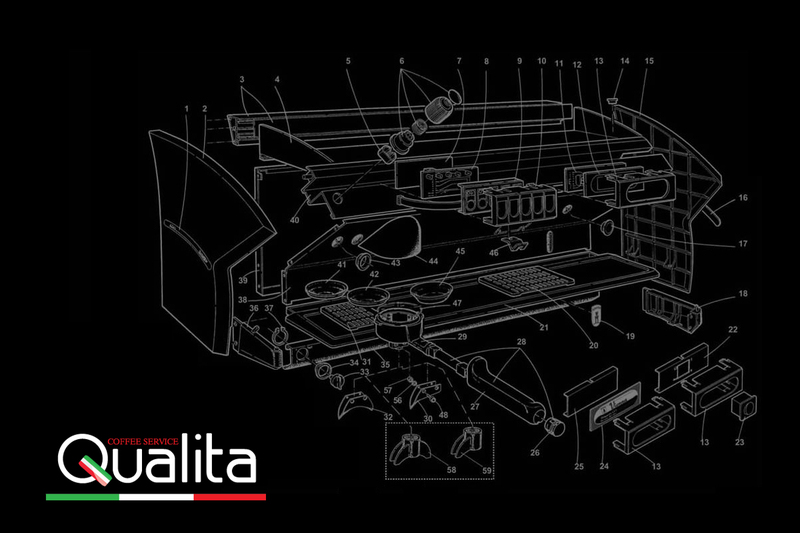 Optimized ground degrees for professional machines have as aftermath little times of production and increased yield. Special package sizes (55gr to 1kg). The coffee beans used for these coffee products are grown with care in plantations that meet high standards of environmental protection and employee welfare. In collaboration with Rainforest Alliance, one of the best environment protection organizations, JACOBS company supports a viable future for coffee-cultivating communities and the environment which they depend on. The careful selection of fresh raw coffee, offers a unique, full taste and great flavour to sustainable quality coffees . For the best coffee quality, the water used for the production must be fresh with neutral pH and also have hardness degree 7ο-12ο dH. The grains are spread out mechanically and sieved. Characterized by strong, intense flavors.